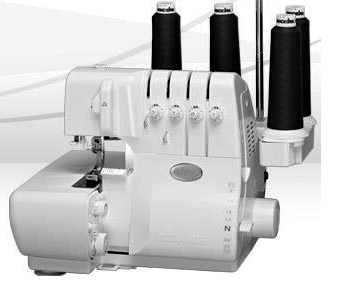 Dust off that serger- or take it out of the box-and put it to use. Don't let a machine get the better of you! Learn the serger skills you need to make your sewing easier. Skills covered: Threading, four thread overlock, three thread overlock, and rolled hem, maintenance and trouble shooting.